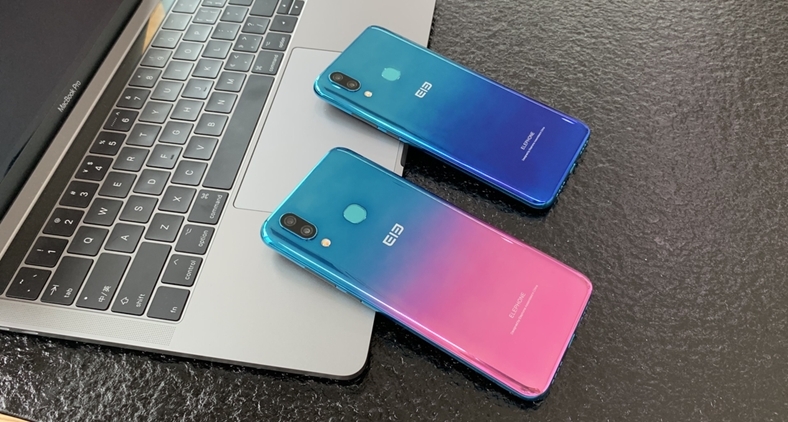 The Chinese smartphone manufacturer, Elephone, is aiming to be available in the market with many different smartphone models. The competition in the smart phone industry has started to rise again. In particular, the Chinese smartphone manufacturers entering the market with serious price decreases in prices, Samsung is the most obvious example of how competitive. The Elephone wants to revive the big-screen smartphone models on the market. The rear of the device has two cameras, one LED flash and a fingerprint scanner, while the rear design with color change and mirror effect seems to be overwhelmed by users. Although more information on the device has not been published, the eyes are now translated into an event in Hong Kong from April 18 to April 21.